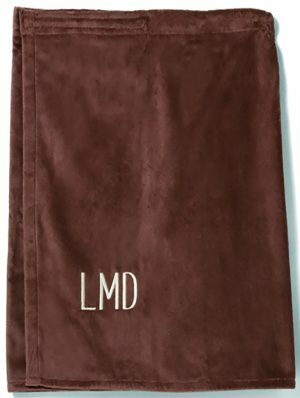 Our chaise lounge chair towels and companion beach towels are made from 100% cotton terry velour, soft and absorbent. 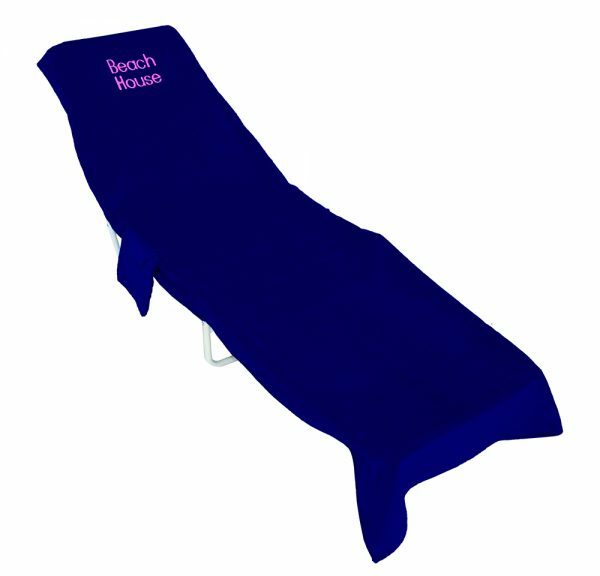 The chaise lounge chair towels are 29″ X 76″, with 2 side pockets (velcro closures) for keys, glasses, sun oil, etc. 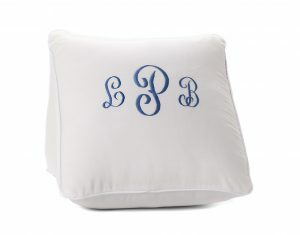 and a 10″ pocket that fits over the top of the chaise lounge chair to keep the towel in place. Available in 16 colors. 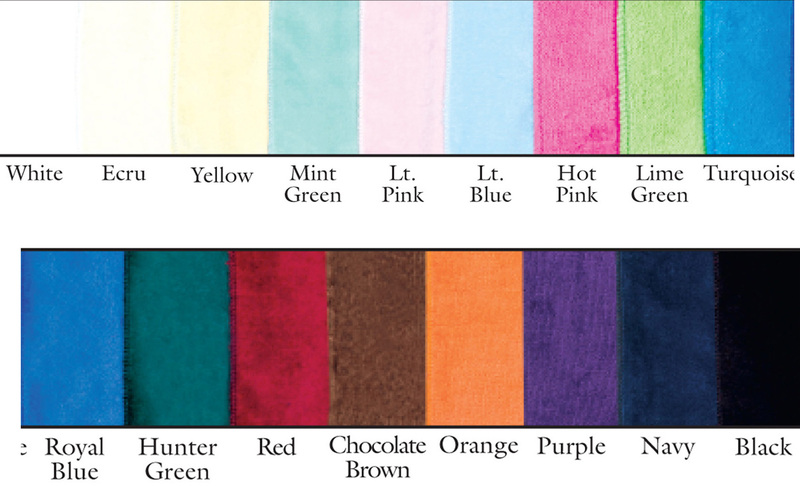 Our chaise lounge chair towels are made from 12 oz. (400 grams) terry velour fabric (100% cotton) from Turkey. 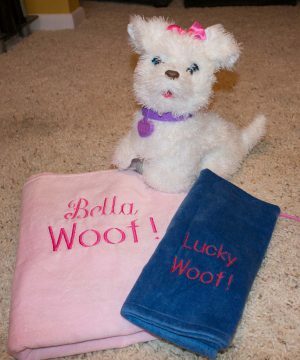 The fabric is then cut and sewn in the USA by skilled American workers.